Elegant Balmuir Cremona felt hat is real eye catcher complementing a trendy clothing throughout the year. 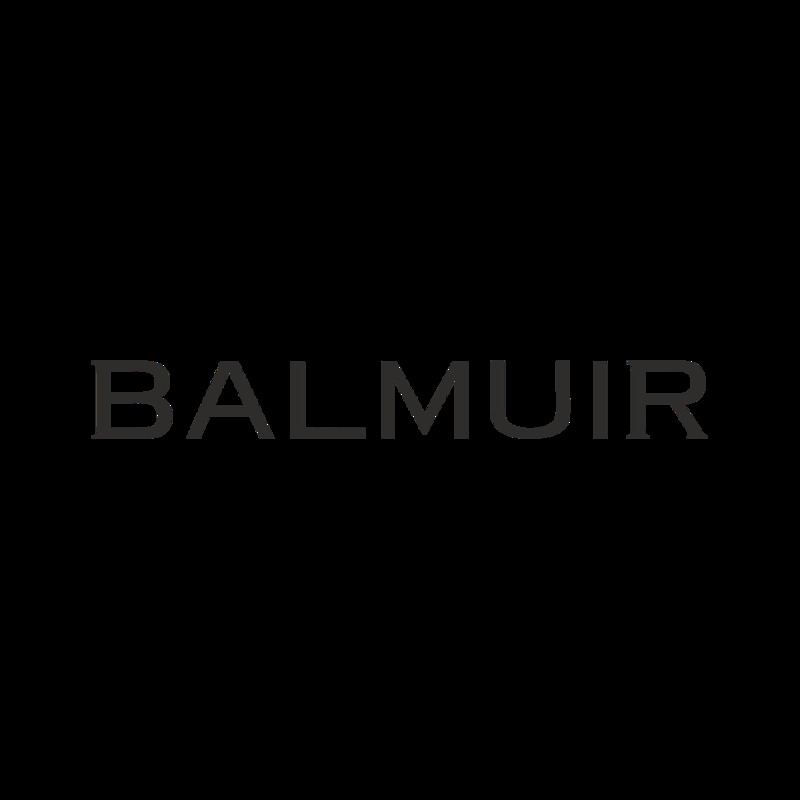 Balmuir Cremona hat suits both women and men. The handmade hat is felted from the finest wool.